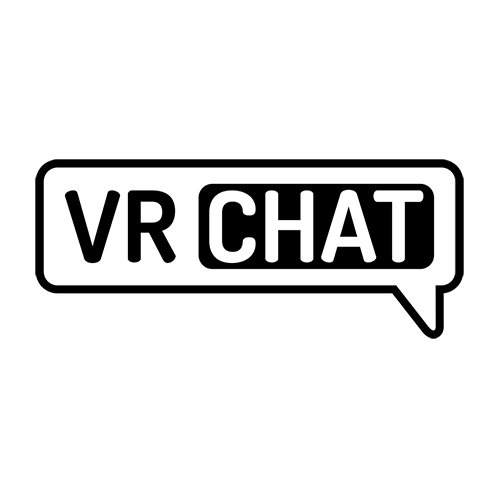 commonly theres lots of friend requests in each vrchat visit, however you now have the sticky situation where you accept a friend request but end up not being actual hangout friends or are in one of those "itd be rude to not accept", so Im asking in the social tab if we can have starred friends, kind of like "favorited" friends. On thier nametag above them is that little person icon, and a starred friend will have a little star next to that person icon. That way we dont have to scroll through dozens of people on our social tab just to find the actual friends.